Our latest postcards are hitting the printers and will be in your mailboxes in the next few weeks! This edition boasts Buy 3 Get 1 Free deals on GC’s Initial LiSi Porcelain and Initial LiSi Press. We also use the back side to feature our finest partner manufacturers as an appreciation for all of the great work they have done this year. We are proud to bring your lab the discounts it needs on the products you use every day. Our top quality postcards are produced by PrintingCenterUSA. As time goes on, more and more labs and techs are realizing that the new LiSi system is worlds above the competition. The new combination of LiSi Press lithium disilicate as well as LiSi PressVest investment especially breaks the tradition of difficult and time consuming presses. In this brief and informative video, technician Dane Barlow overviews the Initial LiSi Press System. Dane demonstrates investing and pressing ad well as pressing parameters. GC INITIAL LISI PRESS IS A REVOLUTIONARY NEW PRESSABLE CERAMIC. It combines unparalleled strength and exceptional aesthetics. Best of all, it is faster to process, it is optimized to be used with GC Initial LiSi veneering ceramic, and leaves virtually no reaction layer making your laboratory more productive. Buy 3 GC Initial LiSi Press Ingot Sleeves, Get 1 FREE! Learn more here! Buy 3 GC Initial LiSi Porcelain Refills, Get 1 FREE! Learn more here! Buy 4 GC Initial IQ Lustre Pastes NF Refills, Get 1 FREE! Learn more here! 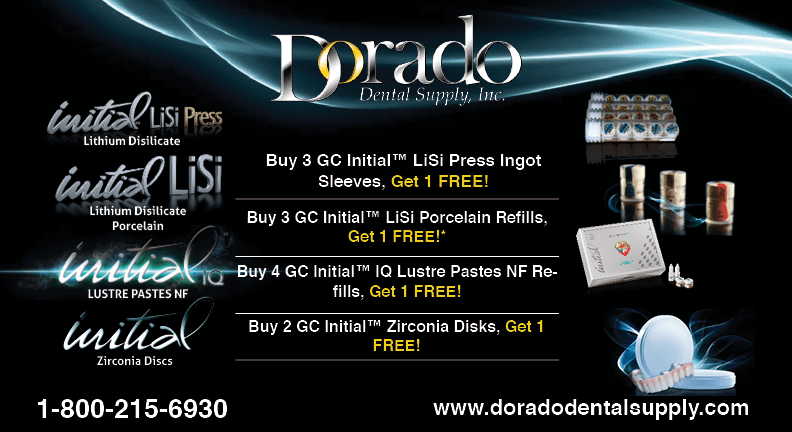 Buy 2 GC Initial Zirconia Disks, Get 1 FREE! Learn more here! 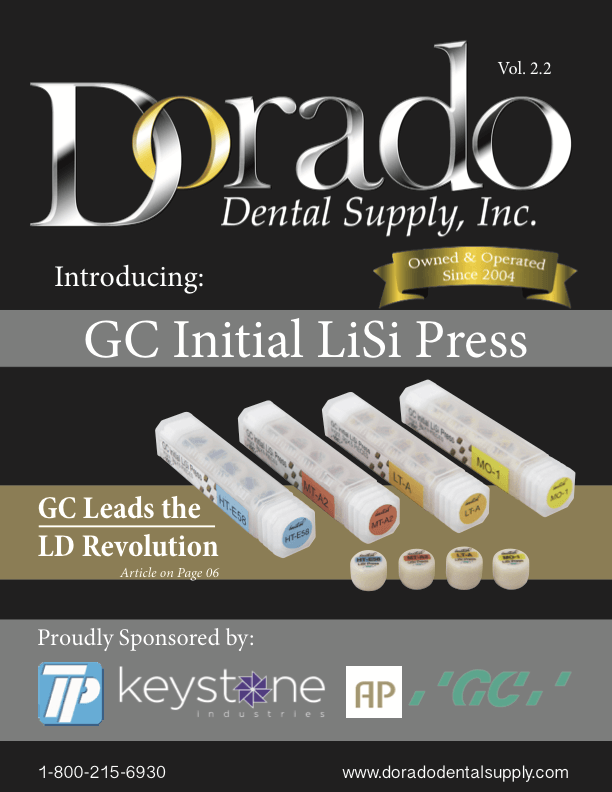 In this edition of the Dorado Magazine, we dig into GC’s new LD alternative, take a look at their new investment, and explore Keystone’s clear dental partials. Tyler Laracuente, CA – In investment to investment comparisons, GC’s new LiSi PressVest investment might be the most game changing product they have ever released. Currently, pressed ceramics leave behind reaction layers that form as a result of the reaction between the ceramic and softened glass. The removal of this reaction layer requires techs to use hydrofluoric acid, an unpleasant and now unnecessary part of the process. GC LiSi PressVest does not require the use of hydrofluoric acid. In fact, it leaves behind almost no reaction layer. Not only does LiSi PressVest eliminate the reaction layer (and the use of hydrofluoric acid), but it’s chemical properties also make it far easier to use than any investment on the market. But the efficiency gains don’t stop there. The greatest of LiSi PressVest’s features is its time savings and flexibility. The time to oven is flexible. You can get the same results anywhere from 20 minutes to 3 hours after pouring the investment into the ring. That means a window of opportunity of over 2.5 hours. Compare that to the fifteen minute window provided by the leading investments (30min-45min after pouring). Working time is flexible. You can maintain the same high level of fluidity anywhere from 1 minute to 5 minutes after mixing. Compare this to the leading competitor, whose product loses fluidity in half that time. This means a longer working time and even wider windows of opportunity to truly get the process right. Combine this with the ability to remove what little reaction layer exists with glass beads only. This means your workflow no longer needs steps requiring hydrofluoric acid nor alumina blasting. You simply press, divest, blast with glass beads, and finish. We estimate time savings of 15-20 minutes per press. With GC LiSi PressVest, pressing ceramics becomes faster, more convenient, and more flexible. There are no compromises. Your lab gets the best of all worlds. Order GC’s new LiSi PressVest here! For a limited time you can preorder GC Initial LiSi Press LD here for 20% off! Dan Boskocevic, Alsip, IL – October 2016 – GC America Inc. introduces GC Initial™ LiSi Press, a revolutionary new pressable ceramic. It combines unparalleled strength and exceptional aesthetics. 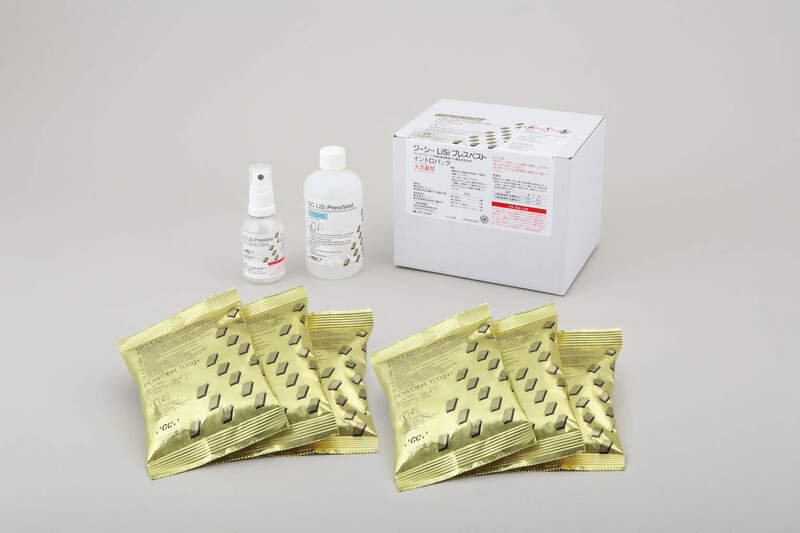 Best of all, it is faster to process, its optimized to be used with GC Initial™ LiSi veneering ceramic, and leaves virtually no reaction layer making your laboratory more productive. FINALLY! A LITHIUM DISILICATE CERAMIC WITH THE AESTHETICS AND STRENGTH TECHNICIANS DEMAND WITHOUT BEING LOW IN VALUE. GC Initial LiSi Press is a new high strength lithium disilicate ingot from GC with HDM (High Density Micronization) technology. 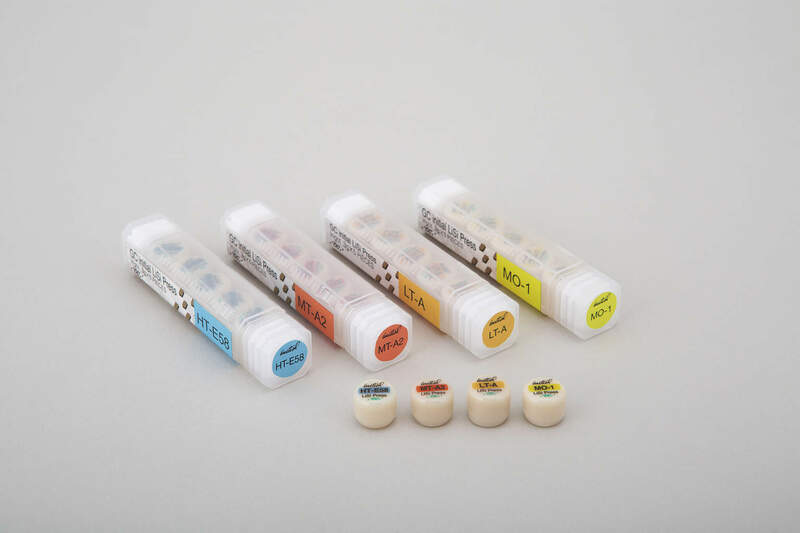 This proprietary new technology provides unsurpassed physical properties while obtaining the most aesthetic pressed ceramic option on the market today! This amazing new material from GC attributes these benefits to their new HDM technology. It utilizes equally dispersed lithium disilicate micro-crystals to fill the entire glass matrix, rather than using traditional larger size crystals that do not take full advantage of the entire matrix structure. As result, GC Initial LiSi Press combines the ultimate combination of strength and aesthetics making it perfectly suitable for all different types of dental restorations. Most importantly, this technology allows the product to be very stable without distortion and drop in value, even after multiple firings. GC Initial LiSi Press is also perfectly optimized to be used with the already proven GC Initial LiSi veneering ceramic to provide your laboratory with the strongest, most user friendly, aesthetic, and stable option on the market today. Preorder your GC Initial LiSi Press here. TYLER LARACUENTE, CA – The Hatho ThermoPol set has stormed the market, making substantial improvements to the health and efficiency of high-shine polishing. 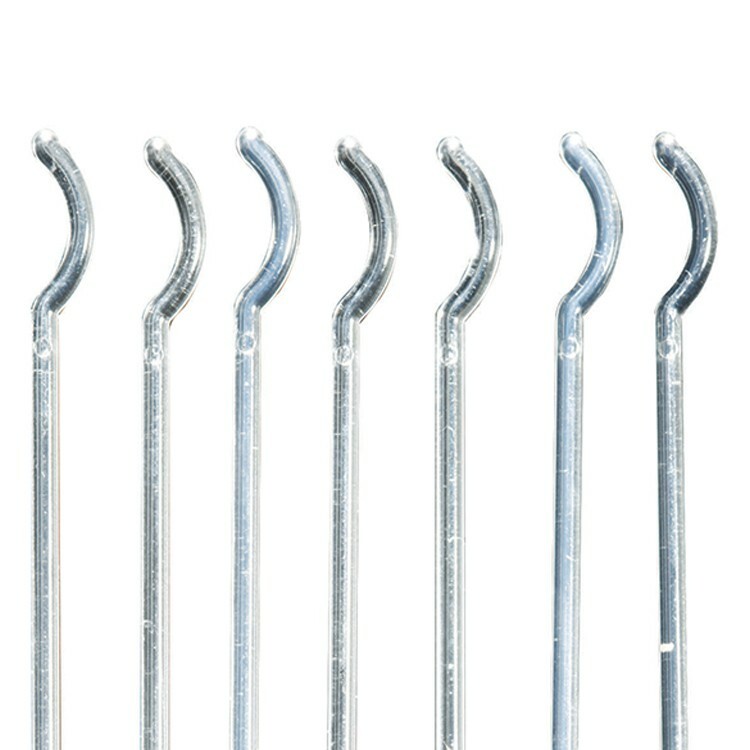 The set has been created specifically as a healthier alternative and also serves to prevent the overheating of dentures. Above all, the performance is much faster and cleaner, as there is no pumice used in the process and no loss of threads. The Hatho Polistar Lintygrey prepolishing compound can be used as a healthy alternative to pumice. With the ThermoPol set, a high-gloss polish can be achieved, producing a fantastic high-gloss sheen. View the video below to learn more about polishing with the Hatho ThermoPol set. Buy the ThermoPol set now through Dorado Dental Supply! TYLER LARACUENTE, CA – Dorado is very proud to announce a new partnership with the NADL, allowing us to bring our audience high quality content and opportunities for CDT credits. 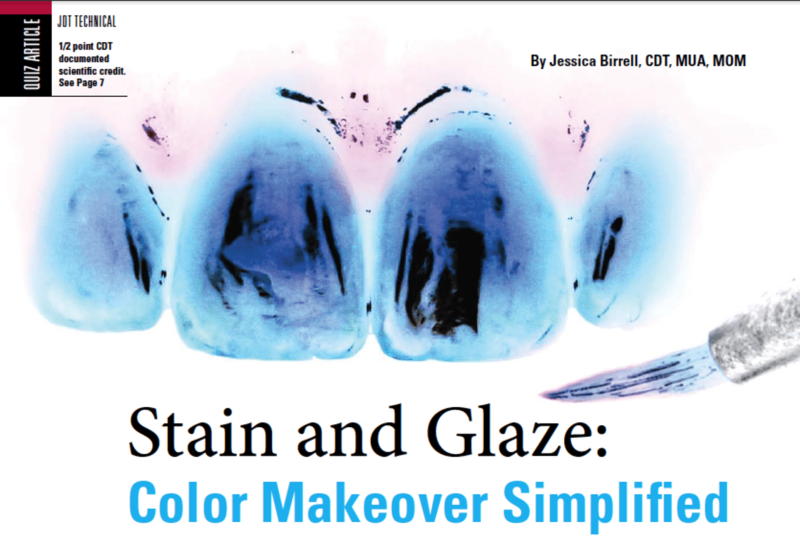 This month, we are happy to present to our readers the latest piece of educational content from the Journal of Dental Technology – Stain & Glaze: Color Makeover Simplified. This article is accompanied by a quiz that, upon completion, will award 1/2 CDT credit. You can print the quiz and submit it to the NADL by mail, or visit their website at www.nadl.org/quizzes to earn your credits. TYLER LARACUENTE, CA – A distinguished client of ours is hanging up their coat and dissolving their dental lab immediately. Every piece of equipment must go! 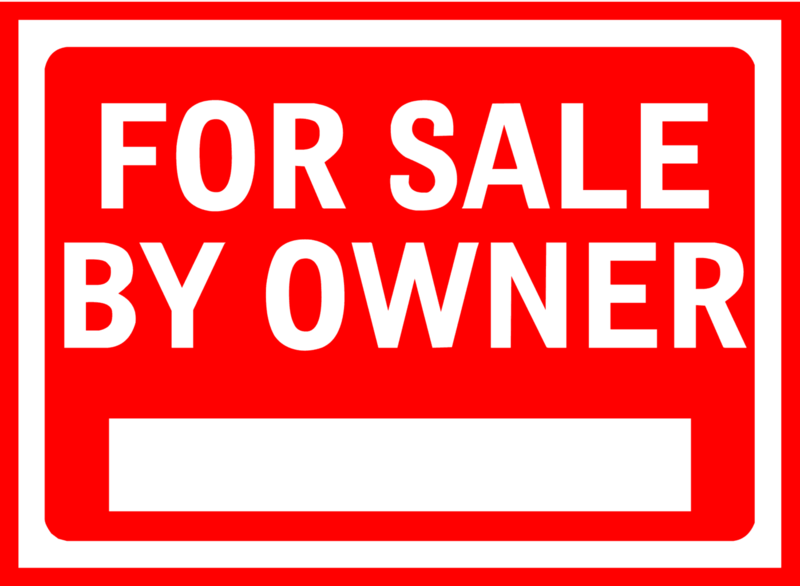 Our asking price is $19,999 or BO. TYLER LARACUENTE, CA – GC Initial Lisi is the industry’s leading layering porcelain for Lithium Disilicate frameworks. Thanks to the exact cross-matched coefficients of thermal expansion (CTE), its low firing temperature, and high stability during multiple firings, GC Initial LiSi ensures you safe and predictable processing of lithium disilicate frameworks. GC Initial LiSi can be used in the individual layering and in the cut-back technique following the proven Initial ceramic concept; one shade system; one layering technique. If you want to go even further, full anatomical frameworks can be enhanced using the GC Initial IQ Lustre Pastes NF. The simplicity and easy handling of the GC Initial LiSi powders assure a short learning curve offering quick, aesthetic and economical results. Finally, a layering ceramic for lithium disilicate restorations with aesthetics that technicians demand! 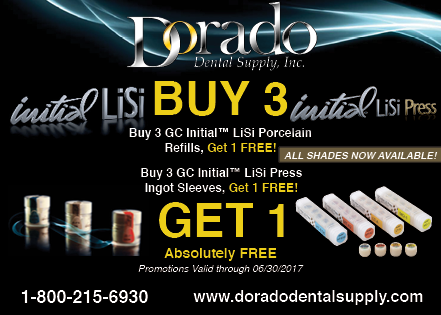 For a limited time buy 3 LiSi refills, get one free at Dorado Dental! Buy GC Initial LiSi here! TYLER LARACUENTE, CA – Itsoclear clasps are designed to produce and repair a clasp in under four minutes. This speed of production is mainly due to the use of a heat source to make the Itsoclear thermoplastic nylon soft enough to mold by pliers or even by hand. It is recommended that you use one of two sources to heat the nylon: a burner or a hot air gun. Regardless of the technique used, it is important to adapt the nylon according to the tooth by rewarming the pliers. After the clasp is formed around the tooth, begin to create retention by bending a loop at the opposite end of the clasp. In the end if the clasp is bulky, use a rubber wheel to taper it and use a knife to scrape off the excess. For a limited time, Dorado Dental is offering over 20% off Itsoclear clasps.